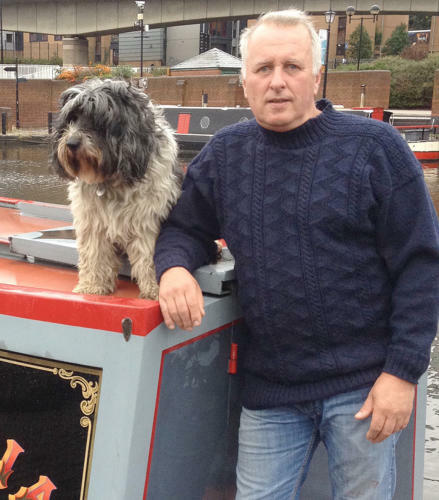 Flamborough Marine commenced trading in 1981. 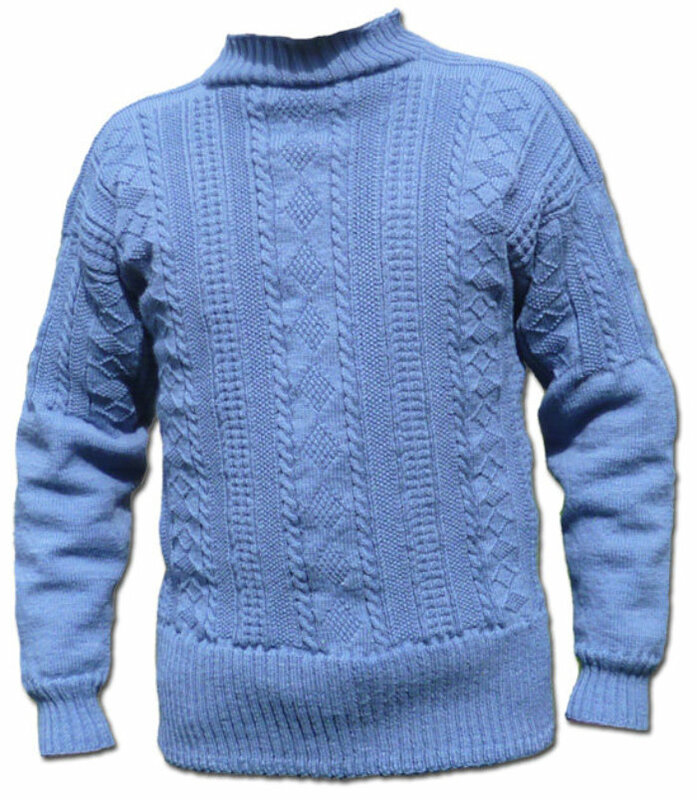 Initially the stock consisted of readily available machine-knitted sweaters of traditional design (for example, Guernseys and Bretons). 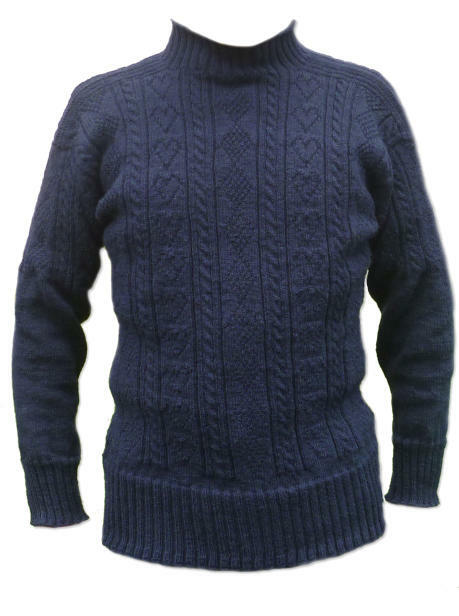 As an antique shop was also run from the same premises we began to receive inquiries for ‘antique sweaters’, that is, the hand-knitted Ganseys which were once so much a feature of the fishing communities, but which had become generally unavailable. We contacted long-time resident of Flamborough, Nora Woodhouse, who knitted our first Ganseys (from memory) in several different North-East Coast patterns. 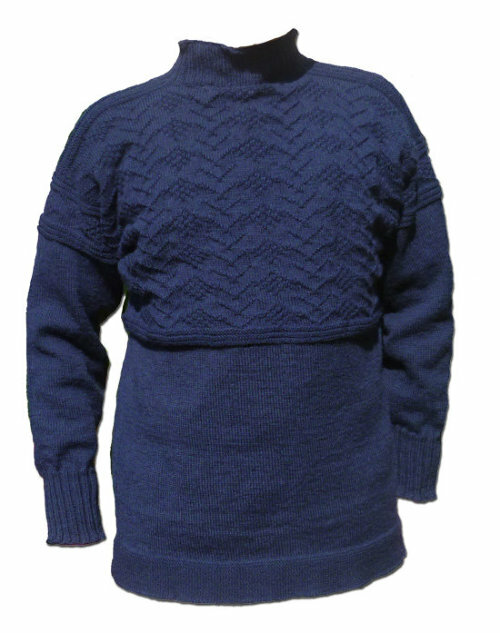 She had originally been taught to knit Ganseys before the war by her fisherman father after her mother had been drowned at Robin Hood’s Bay. From Nora’s Ganseys we were able to make charts of the patterns which, beforehand, had not normally been written down but, rather, were passed on by word of mouth. Our idea was two-fold. First to offer an outlet for the sale of Ganseys once we had recruited knitters; and second, to package a kit containing the wool, needles, and our own charts so that the art of Gansey knitting could be spread even more widely and not limited to those within our immediate vicinity. 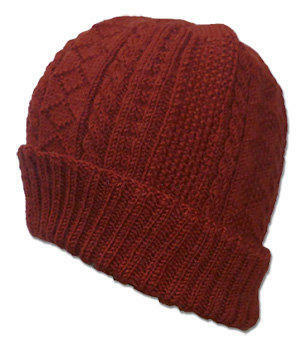 As the first step in this plan we advertised for experienced knitters who might be interested in knitting with five steel needles and showed them what we wanted. 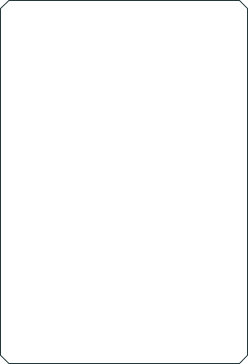 Of the hundred initial replies only ten decided to persevere. 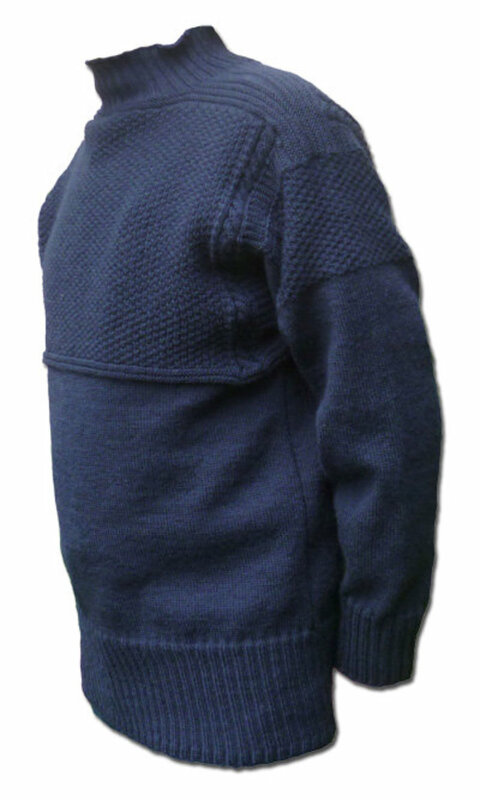 We supplied these first ten with needles, wool, charts and instructions and began to build up a stock of Ganseys. 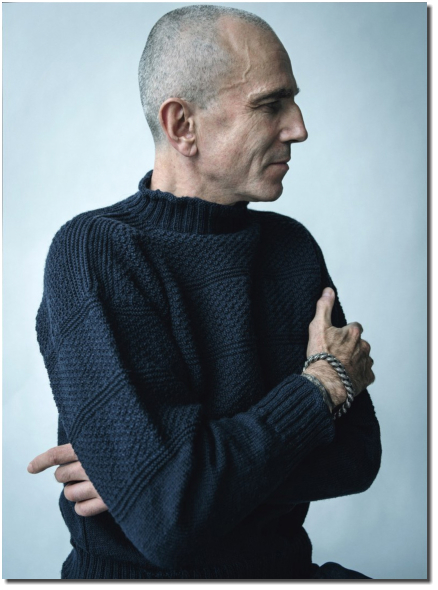 During the succeeding years some knitters have dropped out and others have taken their places. One thing however has remained constant and that is the premises in Flamborough where the various Ganseys are displayed. 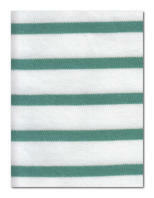 We believe that we offer the only outlet for the authentic finished product. Without this outlet the knitters would have nowhere to sell their wares and the art of Gansey knitting (for, although a craft, the work itself is so intricate as to be rightly called an art form) would again be in danger of disappearing. 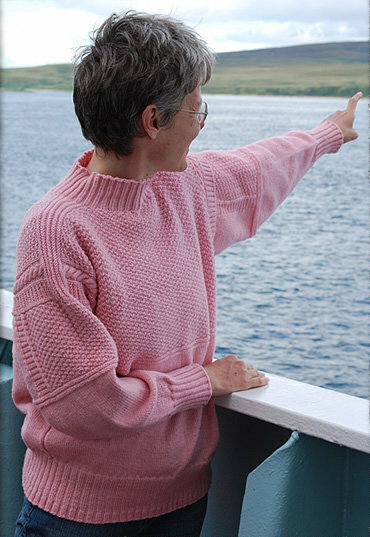 We offer an extended range of beautiful colours in 5-ply worsted Guernsey wool, including the unusually named “Herring Girl’s Pink”, shown at right in the Scarborough pattern, knitted by Melanie Jones, who kindly sent the photograph, taken on the ferry returning from the Isle of Jura. A surprise was in store for David Wright when he visited our shop in Flamborough on Father's Day, accompanied by his daughters. 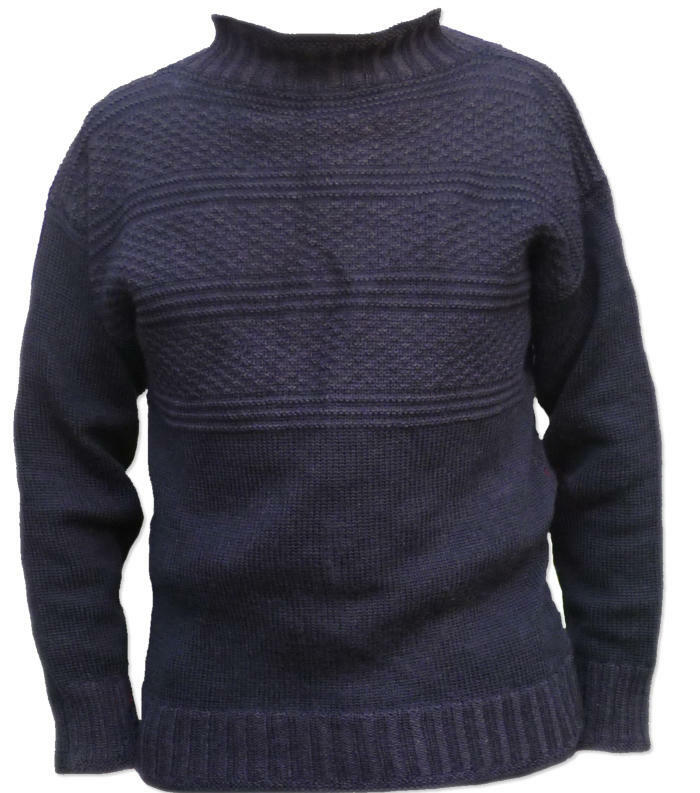 Waiting for him was the Scarborough Gansey previously ordered and knitted by one of our skilled knitters. 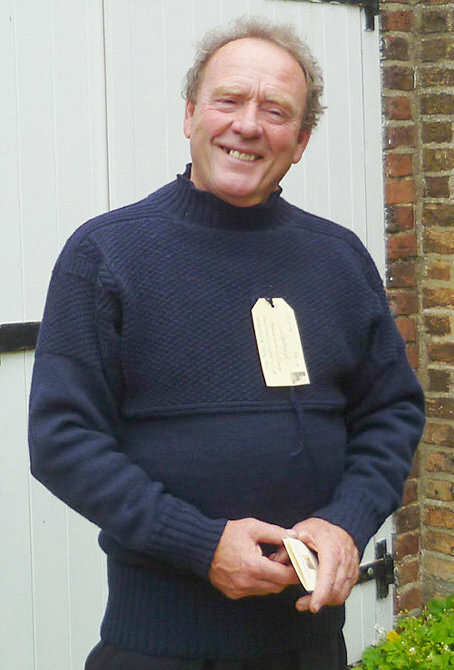 A thrilled Mr Wright could not wait to try his Gansey on (complete with tag) and kindly consented for us to use the photograph at left. While the majority of Gansey patterns are to be found in Yorkshire and the North-East of England, other patterns originate from Cornwall and East Anglia. 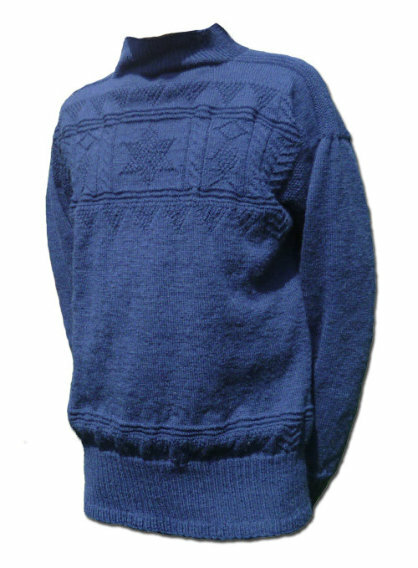 Shown at left is a beautiful Cornish Knit-frock in the Polperro design. One of the most prominent features on the East Coast of England, Flamborough Head juts out five miles into the North Sea. It is the most northerly chalk outcrop and the largest sea-bird breeding colony in England. The village, in the centre of the headland, is exposed on three sides to the sea and to the constant wind. It was to help protect against these elements that the Ganseys were first produced, hundreds of years ago. 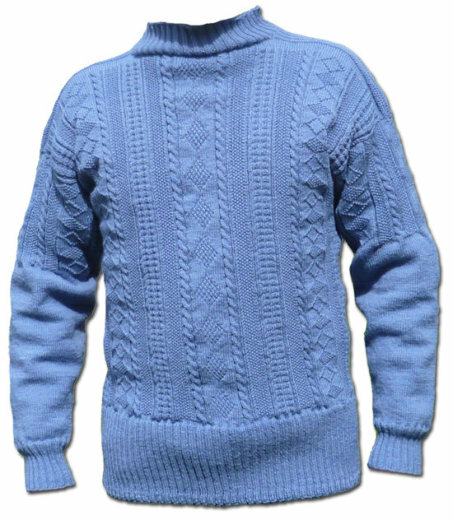 Then they were fashioned, as they still are today, by the knitters of Flamborough Marine, entirely in one piece using five steel needles. 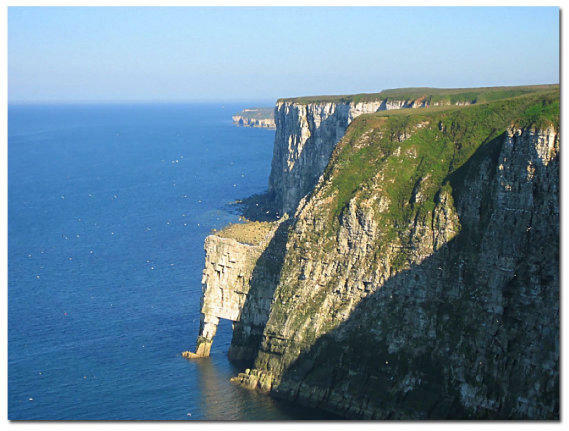 Bempton Cliffs at Flamborough Head, site of the Royal Society for the Protection of Birds reserve. The chalk cliffs here are a sheer 300 feet drop into the North Sea. The popular Scarborough pattern can be knitted with either a classic ribbed welt (above) or, in the example shown at right, modelled by the delighted new owner, Chris Murdoch, outside our shop in Flamborough, with a split, straight, welt. If your browser indicates that this site is not secure, please click HERE to go to the secure version. 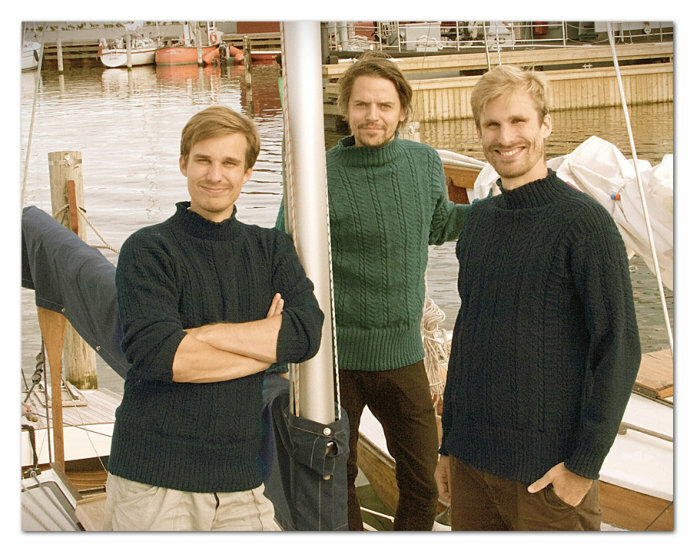 Another satisfied knitter is Bente Buch of Denmark, who recently e-mailed: “I have now with great pleasure knitted five of your ganseys for my family and want to send you a couple of pictures of three of them. 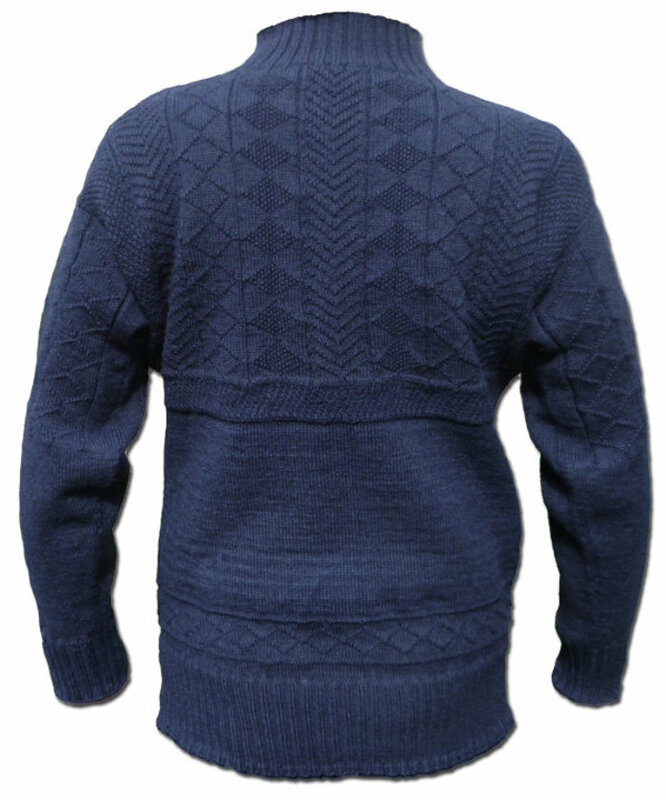 The ganseys are much appreciated and worn frequently. 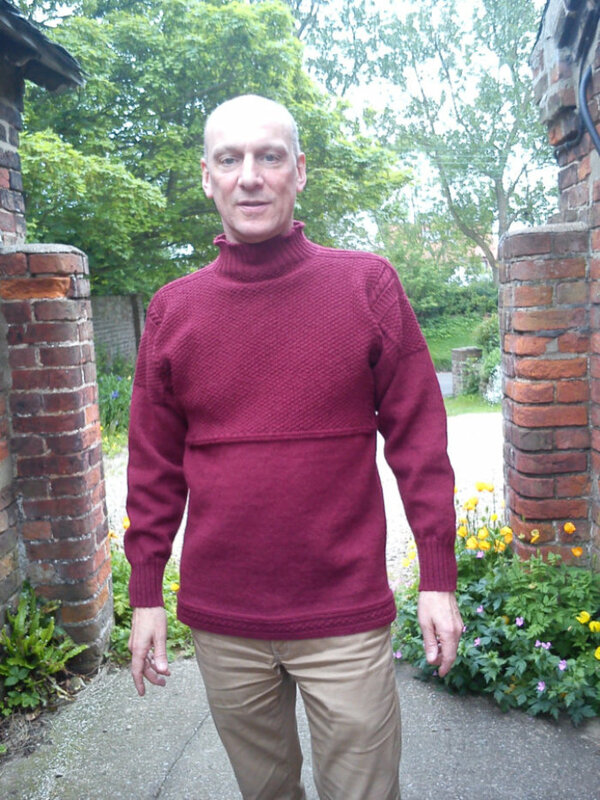 Kind regards, Bente Buch, Elsinore, Denmark” Shown at right is one of the photographs kindly sent, showing the classic Flamborough and Filey patterns. 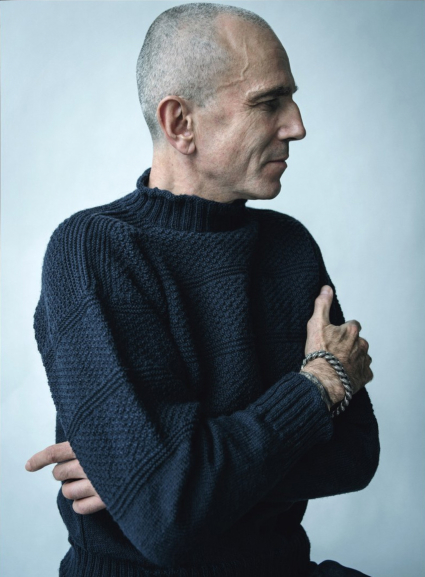 We were first approached by Daniel Day-Lewis, after he had unearthed some photographs of his father, Cecil Day-Lewis, wearing a Gansey. 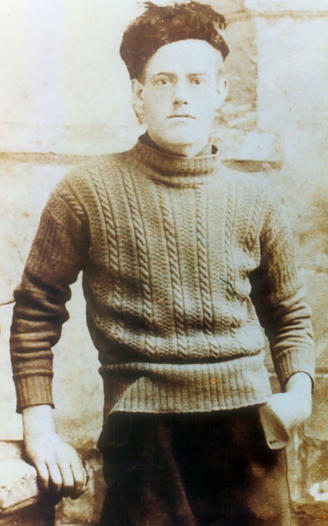 An internet search brought him to the Flamborough Marine web-site where he was very much taken with this image (at left) on our site, of a proud Victorian Gansey-wearer in a classic pattern. 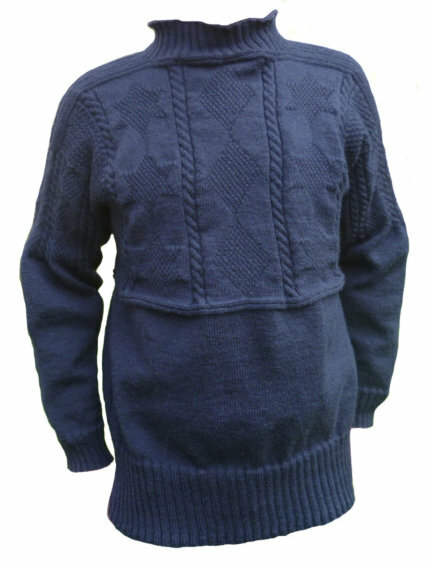 One of our knitters was then able to replicate the pattern in a Gansey for him. 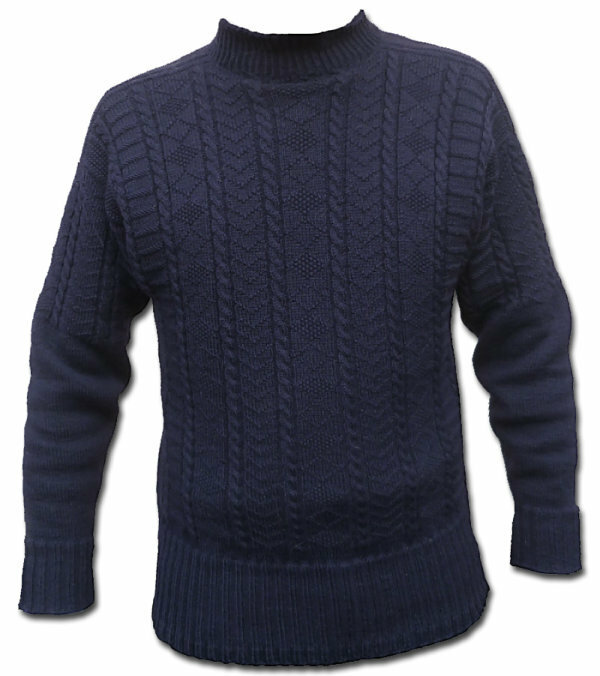 So successful was this that a second Gansey was then commissioned by Sir Daniel, to match the one worn by his father. 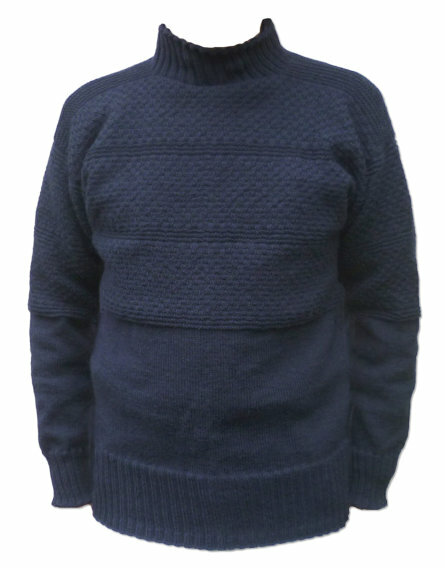 We were able to establish that his father’s Gansey was, in fact, not knitted in one piece, but we were again able to replicate the pattern (with a few alterations, such as the addition of a sleeve pattern) with the end result being a stunning Gansey which, it appears, has become one of his favourites. 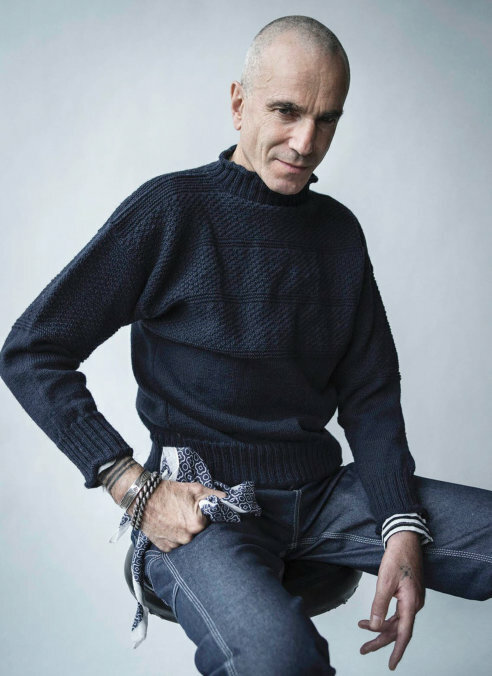 “The Greatest Sweater of a Generation?” - This was the opinion of ”Put This On” on-line magazine when images appeared of Daniel Day-Lewis wearing his Staithes pattern Gansey, hand-knitted in one piece by one of our expert knitters. 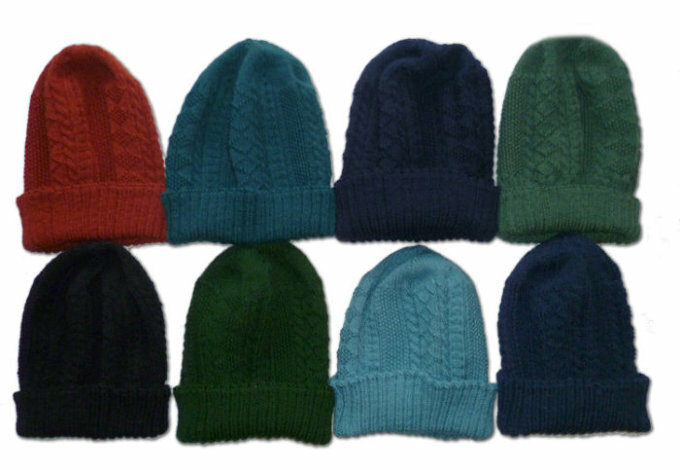 Don’t forget your Gansey hat to go with your Gansey! 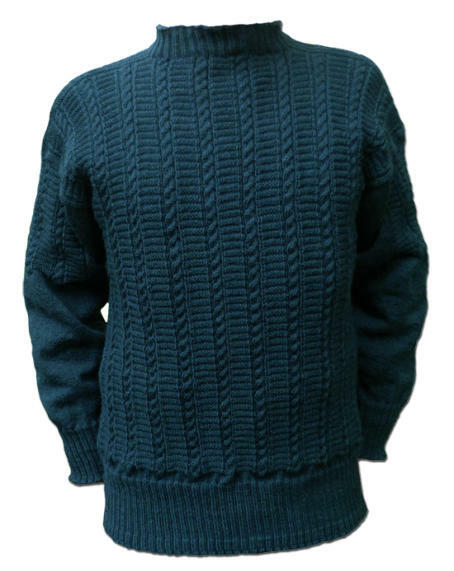 Available ready-knitted or in Kit form - please see below for details. 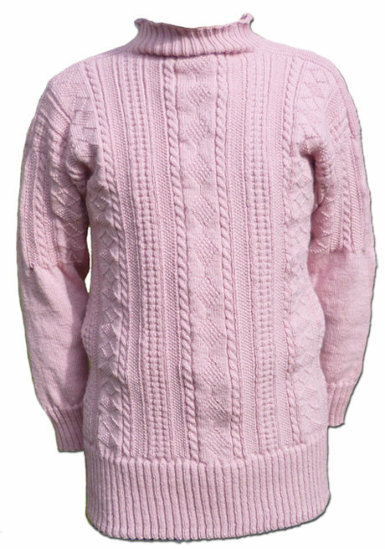 We offer an extended range of beautiful colours in 5-ply worsted Guernsey wool, including the unusually named “Herring Girl’s Pink”, shown above in the Scarborough pattern, knitted by Melanie Jones,. 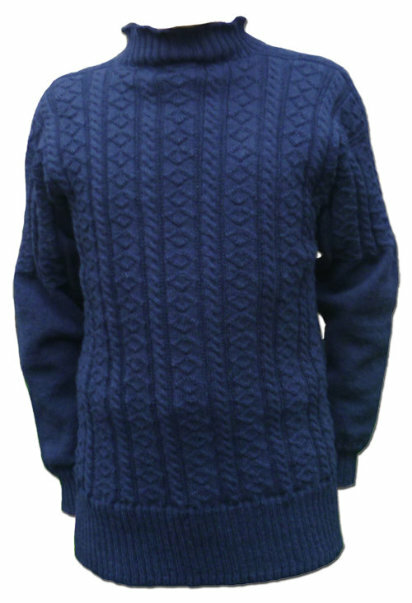 While the majority of Gansey patterns are to be found in Yorkshire and the North-East of England, other patterns originate from Cornwall and East Anglia. 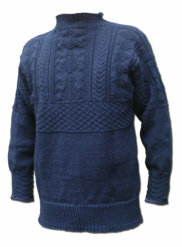 Shown above is a beautiful Cornish Knit-frock in the Polperro design. This is the mobile variant of our web-site, specially designed for viewing on smartphones, but lacking some of the more detailed information available on our full-size site. 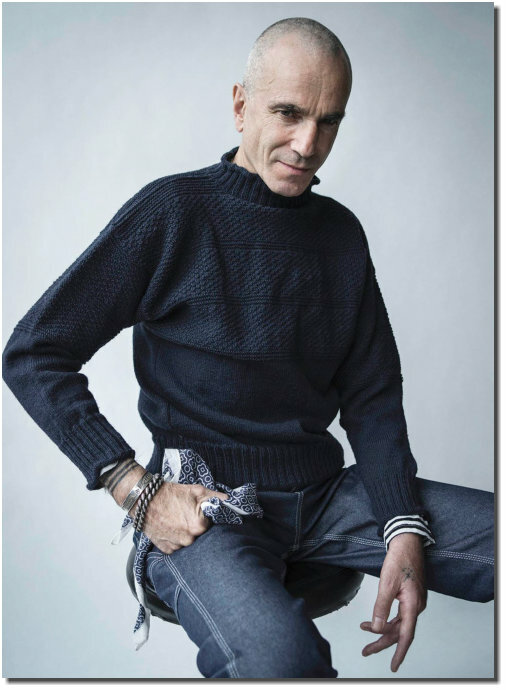 We were first approached by Daniel Day-Lewis, after he had unearthed some photographs of his father, Cecil Day-Lewis, wearing a Gansey. An internet search brought him to the Flamborough Marine web-site where he was very much taken with an image on our site, of a proud Victorian Gansey-wearer in a classic pattern. 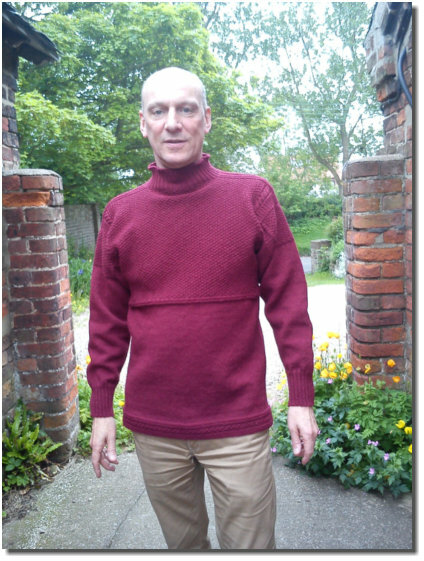 One of our knitters was then able to replicate the pattern in a Gansey for him. So successful was this that a second Gansey was then commissioned by Sir Daniel, to match the one worn by his father. We were able to establish that his father’s Gansey was, in fact, not knitted in one piece, but we were again able to replicate the pattern (with a few alterations, such as the addition of a sleeve pattern) with the end result being a stunning Gansey which, it appears, has become one of his favourites.